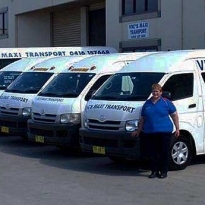 At Vic's Maxi Transport, we have a professional fleet of charter buses that we use to deliver quality transportation throughout Penrith and Sydney's Western Suburbs. 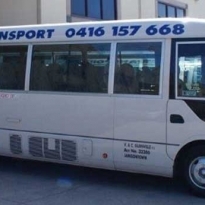 Regularly serviced and well maintained for our customers' complete satisfaction, our charter buses are comfortable and clean, offering the perfect way to enjoy your journey. 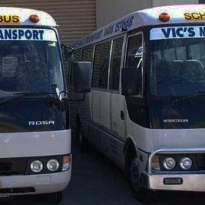 All of our buses are seatbelt equipped for your safety and fully air-conditioned to ensure you are always comfortable. 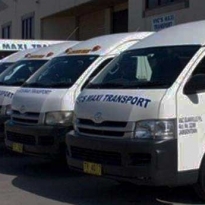 Whether you’re travelling across town or going on an extended trip, you can rest assured that with our fleet, you’ll always be in safe hands. We take our responsibility as drivers very seriously and always ensure that our charter buses are in the very best condition before taking them out on the road.